Kristy's Awesome Surf Adventures: Zihuatanejo Adventure Coming Up! Don't Miss Out!! Zihuatanejo Adventure Coming Up! Don't Miss Out!! 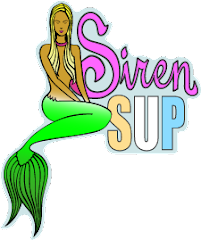 Kristy Murphy's Siren Surf Adventures is gearing up for our next retreat in Zihuatanejo Mexico. Retreat dates are Jan.25-31 and Feb.3-9 and there are still a few spots available. It is not too late to join us for some warm waves and cold margaritas! Come answer the call of the ocean with us in Mexico!